Yes, we met Matthias Schoenaerts! We absolutely love movies, and every now and then a famous actor (Read: Matthias Schoenaerts!) visits a Belgian premier. And where there are famous actors, there are even more celebrities, a lot of press… and of course crazy, enthusiastic fans! 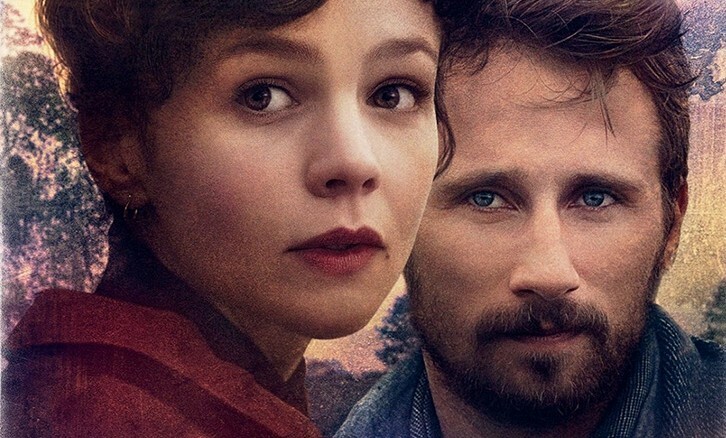 Sadly we couldn’t bring all our fans to the premier of Far From The Madding Crowd. So we decided to bring the premier to them through Snapchat! We set up the ‘foxfilmbe’ Snapchat-account and invited our fans to take a look behind the scenes at the premier. We talked to them as if we were their best friend taking pictures of everything, so they wouldn’t miss out on anything! We took pictures and filmed the red carpet event, let celebrities take over our phone to share their opinion on the movie and showed our fans exclusive parts of Far From The Madding Crowd. Our fans could even see a glimpse of a real celebrity afterparty. Score! The result? Our first 300 Snapchat followers, an average of 200 unique views per picture and a bunch of excited fans. 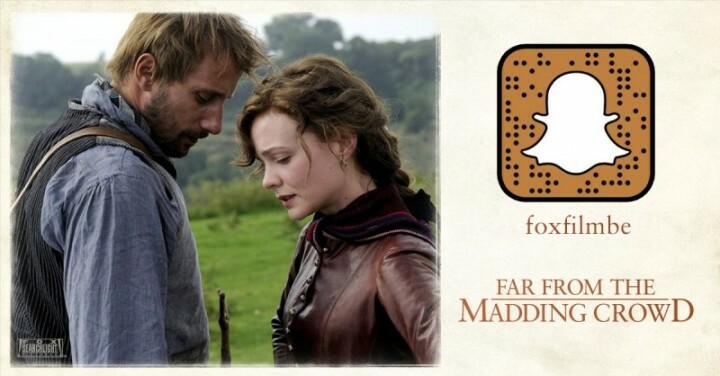 Well, surely only mentioning Matthias Schoenaerts could already have done most of the trick, but to get right into the story we made branded Snapchat QR codes for Facebook and Twitter posts. 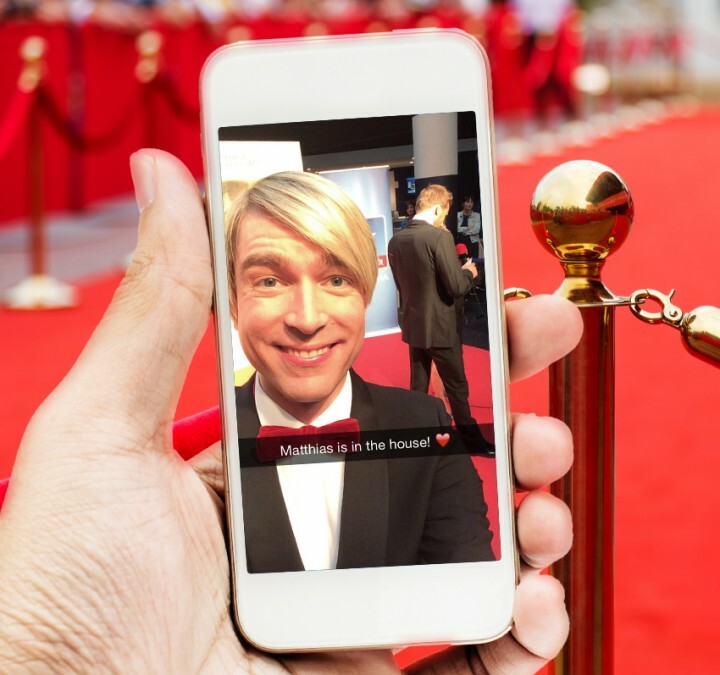 Fans who came all the way to the cinema to catch a glimpse of their favorite celebrity could scan a QR code in the lobby to keep following the story after the red carpet event. Of course, the people who were invited to the premier had a great time too. 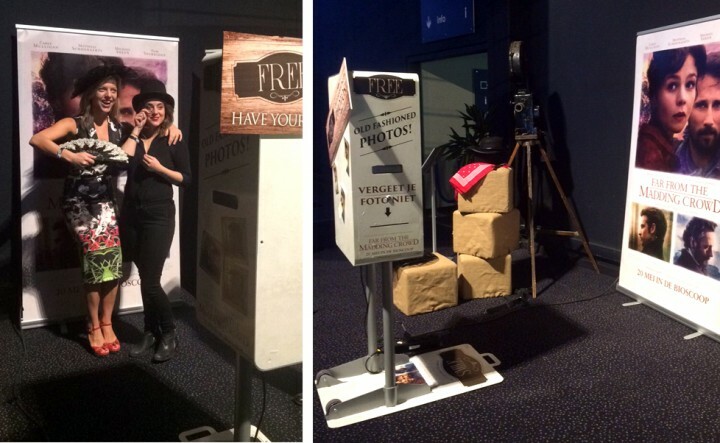 We set up a branded Photobooth where you could dress up yourself in a Far From The Madding Crowd style, and get a real life picture. Analogue and everything, what?! Luckily these pictures were also saved digitally so we could upload them to our social pages where our fans could also tag themselves. Double win!